For the Fall 2012 Season, The New Renaissance Singers welcome our new director, Molly Webster! Originally from Patten, Maine, Molly is an alumni of The University of Maine. She obtained degrees in Music Education and Vocal Performance in 2007, as well as an MM in Choral Conducting in 2010. Molly currently offers private voice lessons in the Bangor area and recently partnered with Main Street Music Studios as well. 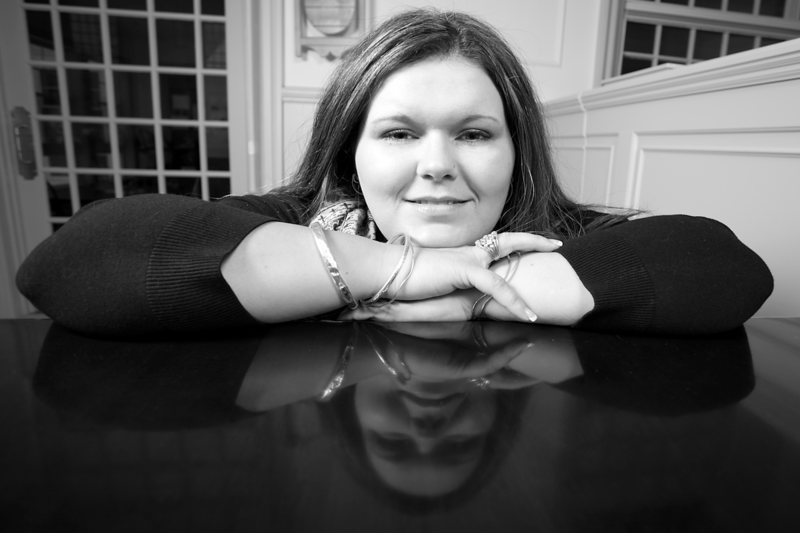 In addition to directing New Renaissance Singers she is also the choir director at The Church of Universal Fellowship in Orono, is an adjunct instructor at The New England School of Communications/Husson University, and in the fall of 2011 founded the Husson University Singers. Molly has performed with the New Renaissance Singers since 2010 and has also filled in as director on several occasions.